Check out some beautiful modern piano songs to learn if you are getting tired of classical piano music. Piano has always been a popular music instrument. In modern era keyboards have somewhat replaced good old piano in many ways, adding various effects and new sound colors to music. But there is still plenty of music that relies on the old school sound. 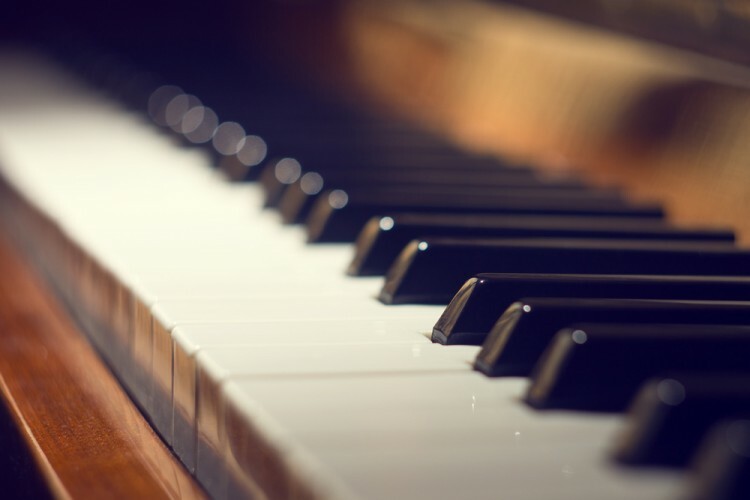 As in many music genres, learning modern piano songs also includes some tips. That is, learn the chords first. Most of the modern songs do not involve more than 4 or 5 chords per song, but more you know the better, the more experimental you can become. The core of modern songs are chords upon which the main melody is being composed. So when you master chords, you will train your ear enough to try picking up the main melody by yourself. But if you cannot, no worries, there are plenty of places where you can find either some sheet music or Youtube videos. Music tastes, especially in modern times have differentiated hugely, and each day the variety of music genres widens. That is why choosing the very best beautiful modern piano songs to learn was not an easy task, especially because there will always be someone whose favorite song we didn’t include. For some of the modern piano songs we have consulted 8notes to see which songs are among the most popular, and we have visited some sites like Spinditty and Timtopham. We also got some recommendations for learning to play easy songs on Take Lessons.